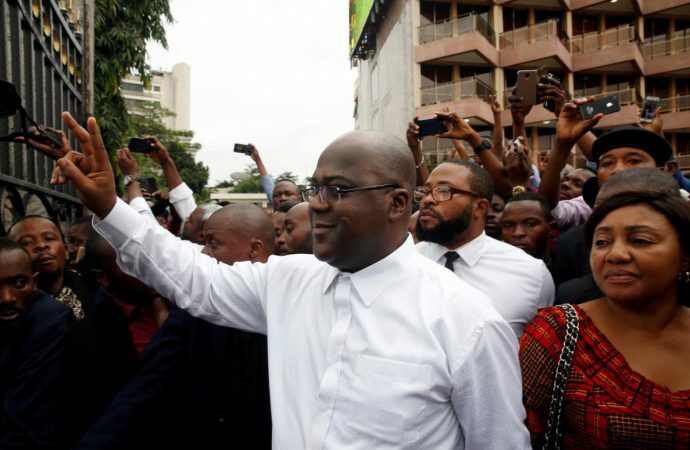 Felix Tshisekedi is expected to be inaugurated as president of the Democratic Republic of Congo today in the country’s first democratic transfer of power since its independence from Belgium in 1960. The African Union has called for a delay to today’s inauguration—a call dismissed by officials—while the South African Development Community has congratulated Mr Tshisekedi on his victory. DRC officials have dismissed the AU’s appeal as being orchestrated by Rwandan President Paul Kagame, who has been accused of interfering in internal DRC affairs. Indeed, the inauguration is not expected to be entirely peaceful. Allegations of electoral fraud continue to circulate despite the country’s constitutional court declaring the election result valid last week following an appeal by runner-up candidate Martin Fayulu. Tshisekedi’s first acts as president are expected to focus on unifying a deeply divided nation that still languishes at the bottom of the international development index. Attracting foreign investment will be critical to this, with the DRC supplying minerals that are used in almost all advanced electronics. He is unlikely to alter his predecessors change to mining royalties, which has resulted in DRC retaining more earnings from exports of its minerals. A calmer domestic environment is likely to trump such concerns and also lead to increased international development assistance.